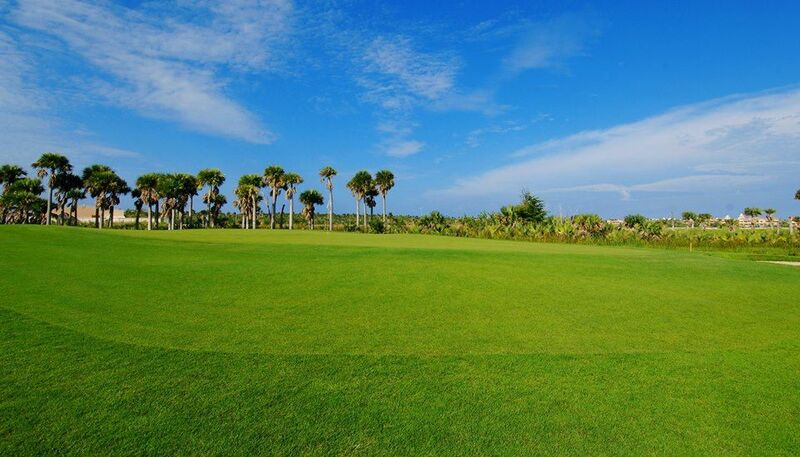 Nick Price says: I design golf courses with an emphasis on giving golfers an option to fly the ball in or to use the ground to get the ball to where they want it to go. 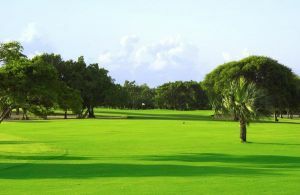 Strategy is an important part of the game and the more options you provide the more interesting the game is. 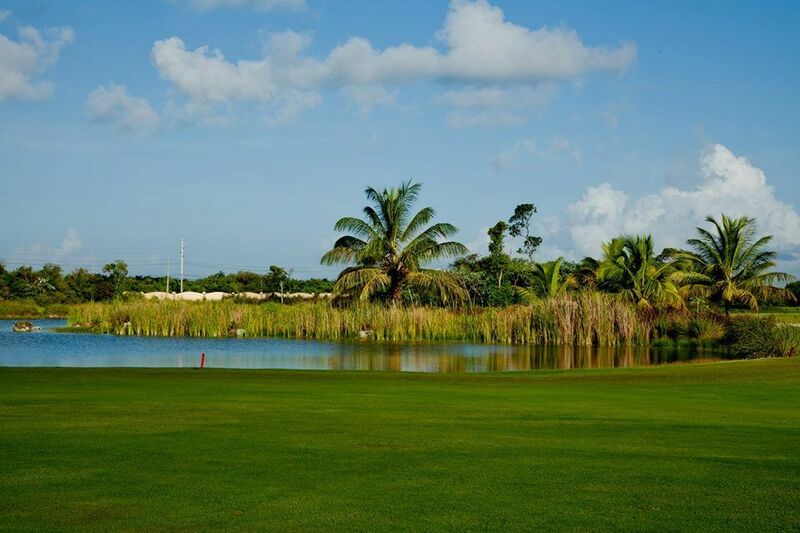 Our golf package includes: 18 hole green fee, guaranteed tee time, golf cart, range balls, drinks on the course and 16% tax included. 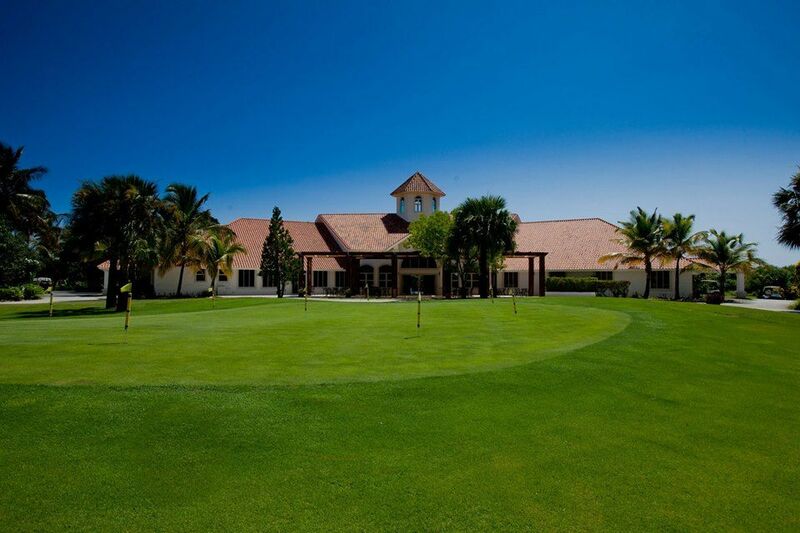 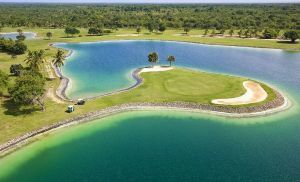 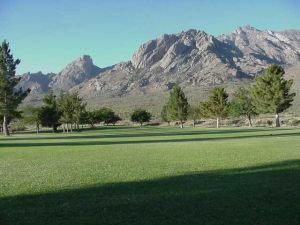 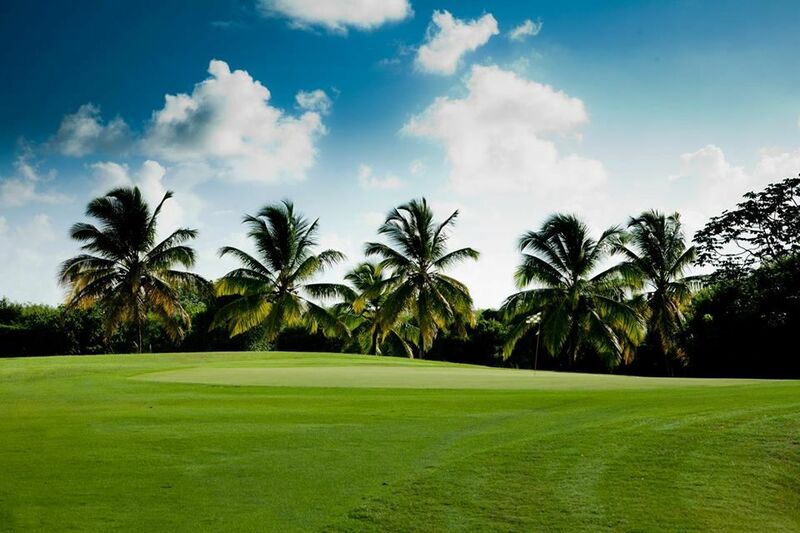 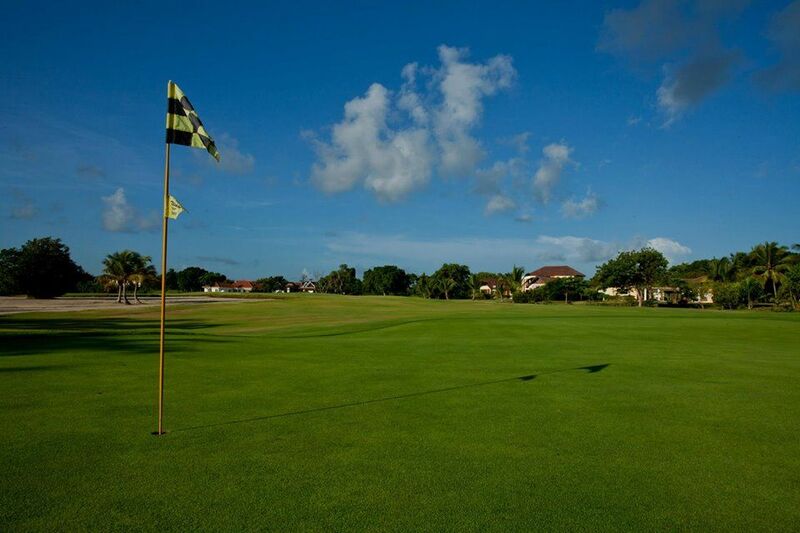 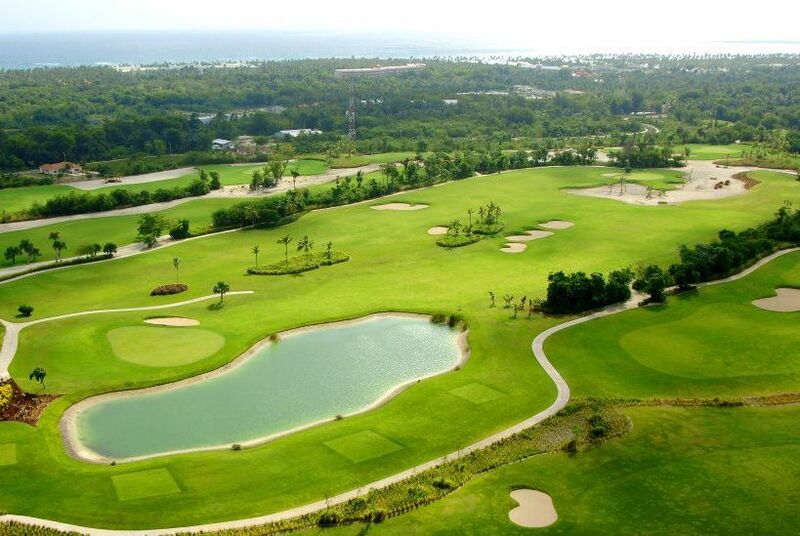 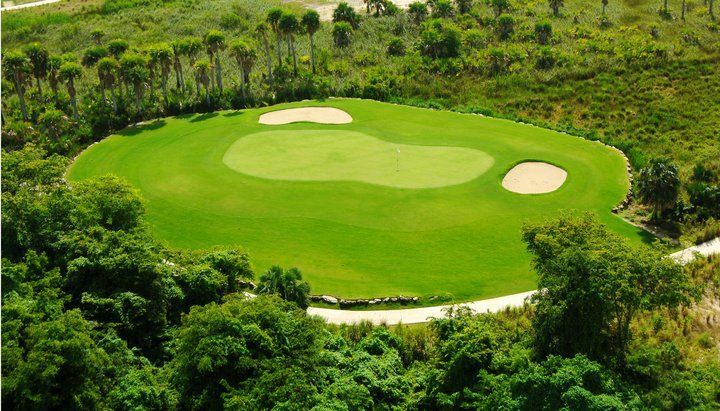 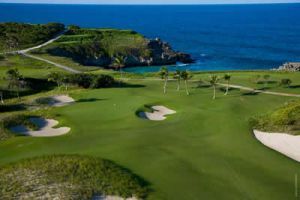 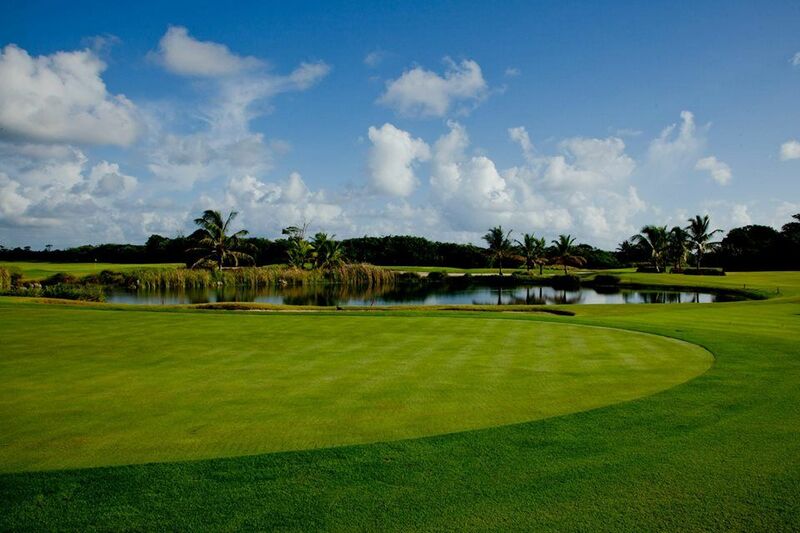 Punta Blanca Golf is not yet in our pool of Golf Courses for orders.